"Welcome to our near vicinity. Afghanistan remains an area of vital interest in the War on Terror. As centre of terror lies in the Af-Pak region, it is necessary to dissuade the criminal elements which are supporting these terror elements in these two countries from allowing them both a space and the necessary infrastructure, to bring their nefarious and inhumane designs to conclusions successfully. As such, both coercive as well as incentive based diplomacy, remains the need of the hour. Towards this end, the contribution of military forces by France towards establishment of rule of law and supremacy of a democratically elected government in these two countries, is highly welcomed." Perhaps this statement in offing? Highly unlikely that France will deploy troops anywhere especially in these times of heavy commitments we are already facing in France or elsewhere abroad. Developing new camos for vehicles was already a long planned idea. Nothing yet. I'll post more infos as soon as it will be available. France is ready for the NATO Tiger Meet 2017 ! Rafale from the Squadron 3/30 Lorraine. Gessler, Fox, zebra7 and 1 other person like this. The French Navy now has at its disposal a new sea-based deep-strike capability. 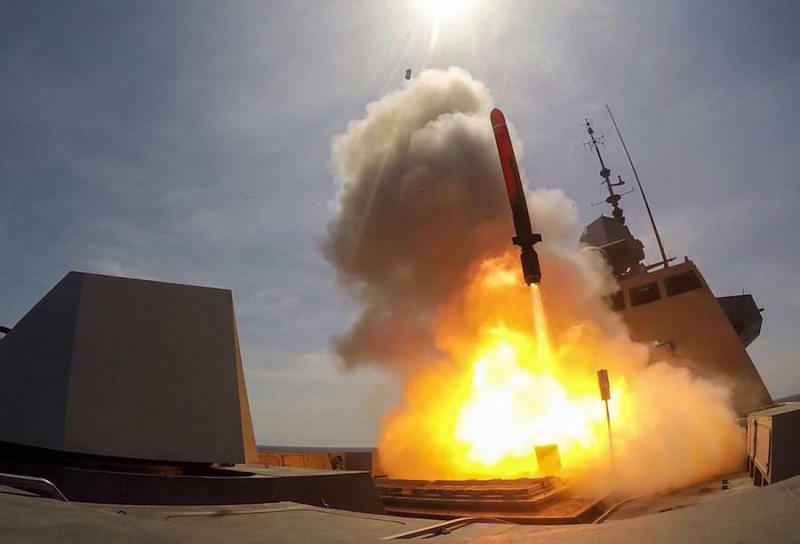 The first MdCN naval cruise missiles quietly entered service in February as part of the combat systems carried by the force’s first FREMM multi-mission frigates. The French fleet will soon count three FREMM frigates armed with MdCN cruise missiles, the first of their type to be developed in Europe. The Aquitaine and Provence followed by the Languedoc which is scheduled to enter service in a few weeks. By 2019, these three will be joined by the Auvergne, the Bretagne and the Normandie. Each FREMM frigate will be equipped with two A70 eight-cell vertical-launch silos for a total of 16 MdCN missiles designed, developed and produced in France by MBDA. The first cruise missile developed in Europe was fired for the first time by FREMM frigate Aquitaine in May 2015. This qualification firing was followed by other tests and trials until MBDA was in a position to deliver production missiles for operational deployment. The MdCN is based on the Scalp EG air-launched cruise missile now in service with Mirage 2000 and Rafale combat aircraft deployed by the French Air Force and Rafale Marine aircraft carried by the Navy’s Charles de Gaulle aircraft carrier. The naval version is 7 metres long, including the booster, and weighs 2 tonnes. This fire-and-forget missile deploys its wings after leaving the launcher then flies at around 1,000km/h using multiple modes of navigation. The guidance system combines inertial navigation, a radio-altimeter and a GPS receiver enabling the missile to fly a precise course at low altitude. During the approach phase, an IR seeker guides the warhead to within a metre or so of its target. The MdCN carries an advanced warhead designed to knock out strategic targets in hardened shelters. Vergennes and Anish like this. Any word on range yet. I'm going to guess quite far given length - 0.8m longer than Tomahawk but then if it uses the same engine as the SCALP, that is a good bit more thirsty (50% higher SFC). As a ball-park figure I'm estimating same as Tomahawk. 3m warhead and control section, 0.5m engine section, leaves 2.05m fuel for Tomahawk and 2.9 for MdCN, assuming same 0.6m rocket section. [(2.9/2.05) * (0.682/1.03)] = 0.94 x range of Tomahawk. HK-416F,NFM vest,who could ask for better ? Gessler, Abingdonboy, Hellfire and 2 others like this. Vergennes, Abingdonboy, BMD and 1 other person like this. I think I'm in love . What's the words from the troops? How do they rate their new gear? 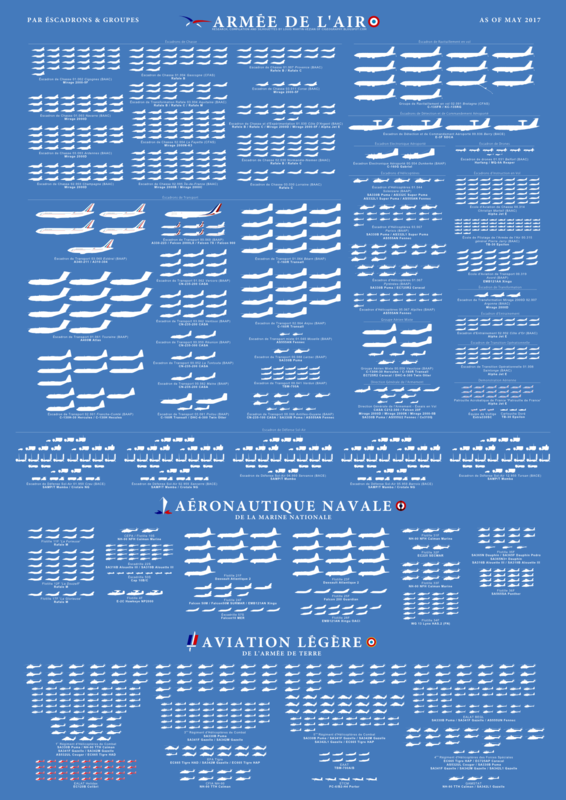 And do bayonets get a lot of use in the French Armed Forces? I've only seen them used ceremonially around here, not that you could even use one as a weapon with how flimsy the adapter is . anant_s, Vergennes, Abingdonboy and 1 other person like this. But sights aren't coming as standard for all? Hellfire and Vergennes like this. I've heard no feedbacks yet,but probably good as the vest coupled with the FELIN system components allow a gain of weight of 5kg ! Not adding its total modularity with no less tan 8 configurations possible depending on the operationnal needs ! NFM is made by soldiers for soldiers,quality is here I am sure. The bayonet is also used during ceremonials. Below,firefighters from the Paris fire brigade during the 14th july parade. Last time it was used in French army was in 1995 when French Marine infantrymen led a bayonet charge to re-take the Vrbanja bridge from the Serbs. In fact,it might have been the last bayonet charge ever conducted. They are. BTW,It will also be possible to re-use the current optics used on the FAMAS rifles on the 416.
vstol jockey, anant_s, Nilgiri and 4 others like this. Can you say more ? Gessler and Abingdonboy like this. Always handy, just in case you get trapped in a tool shed. Bloom 17, Gessler, Nilgiri and 2 others like this. So all the SAMs are under AF control not Army? 6 F-16 and 2 F-22 !!! Nilgiri and BMD like this.